In the current tough trading environment you may need to restructure your business finances, and a turnaround and restructuring plan may be the way you could stabilise your business and get it back on a safe footing and ready for growth. Timing is important, generally many things need to happen very quickly, and by working with experts who have practical experience of what’s required you will get help to put a turnaround plan in place, a timetable with responsibilities and a team to support you all of the way. 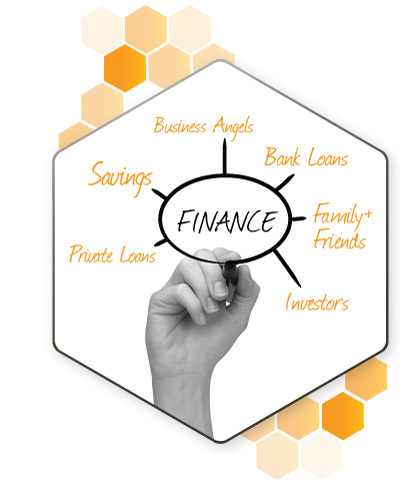 Access to bank and other sources of finance is essential and Remedy has access to Business Angel networks, turnaround funding providers, invoice funders and loan providers, and can help guide you through the process of gaining additional or new funding. Preparing a business plan for an investor or funder is considerably different to one that would be presented to a bank, and Remedy will help you put a comprehensive plan in place and prepare your business to get the most value from the investment and funding. Once the funding is in place the support from Remedy continues on a monthly basis at Board level to help you deliver the turnaround plan. This will usually involve the development of the company’s management information and ensuring that all staff have access to training and skills development opportunities. As a business owner you have the backing of an experienced team behind you at every step of the way and if they can’t sort a problem for you they will know people who can. If you think now is the time to put in place a turnaround and restructuring plan for your business, Ian Perry is ready to speak to you in confidence on 01473 310833.